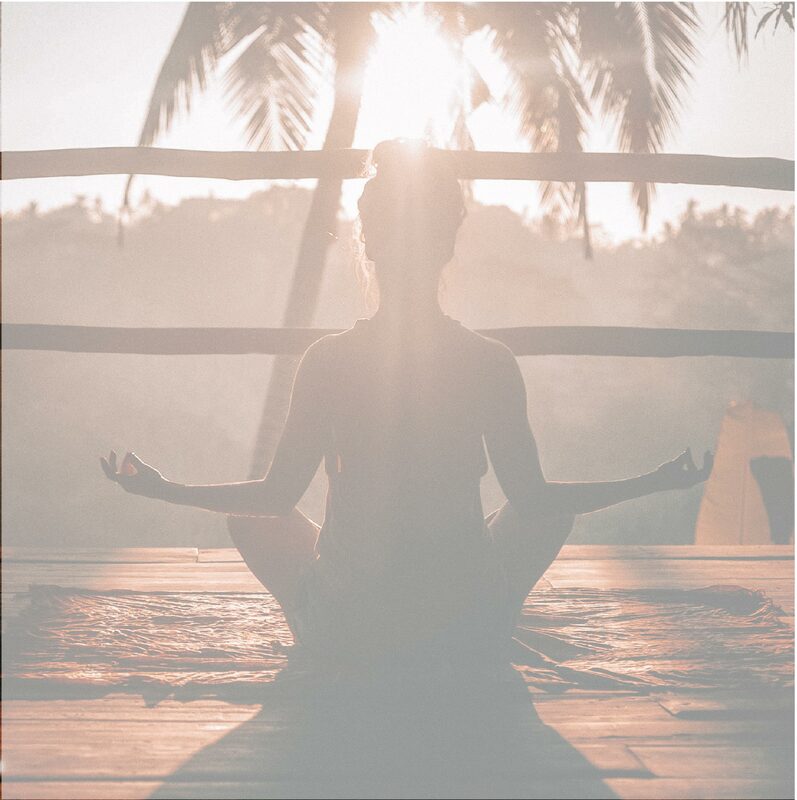 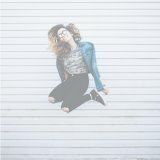 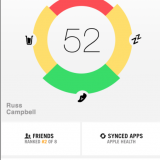 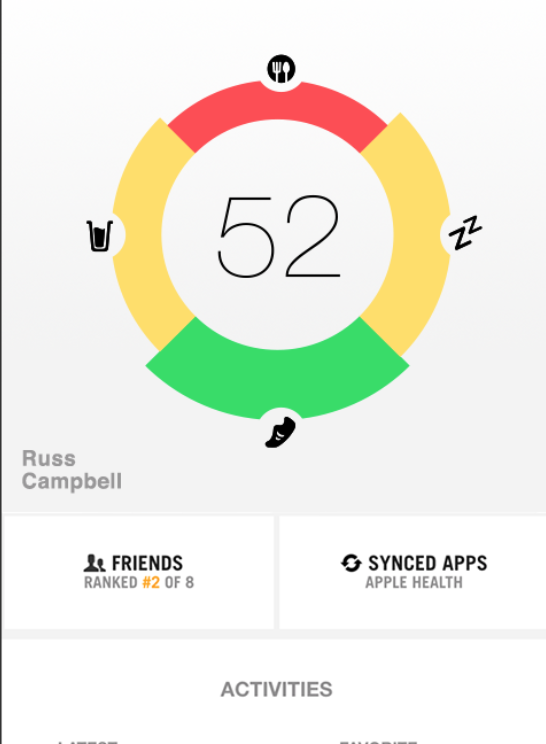 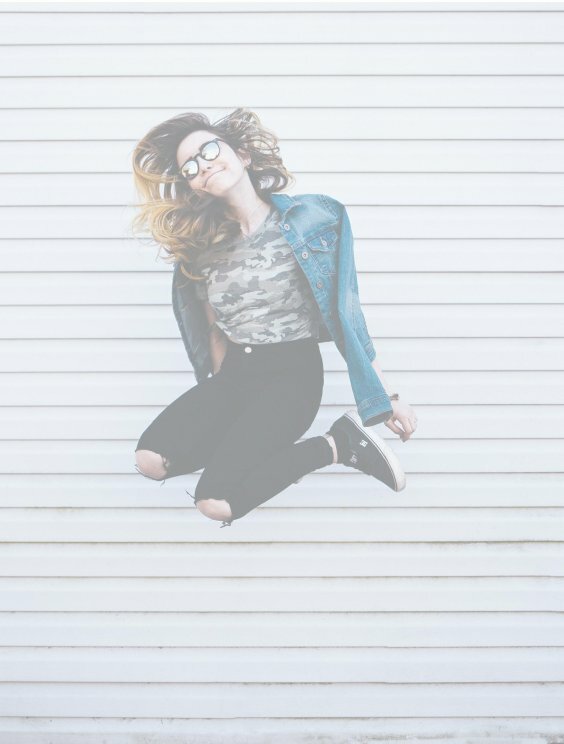 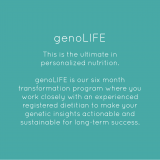 The best option to make long-lasting changes for overall wellness. 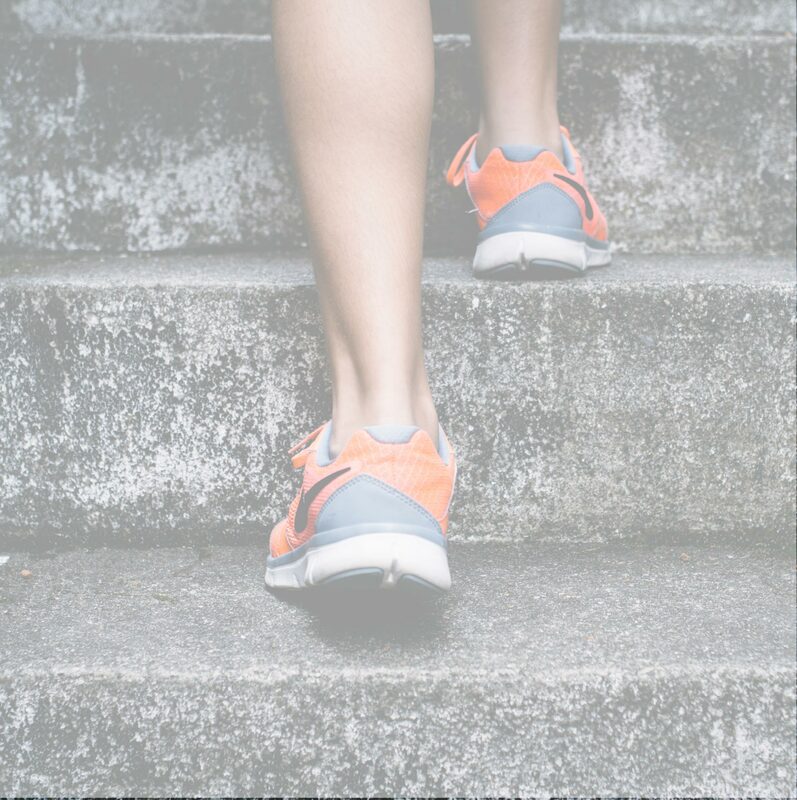 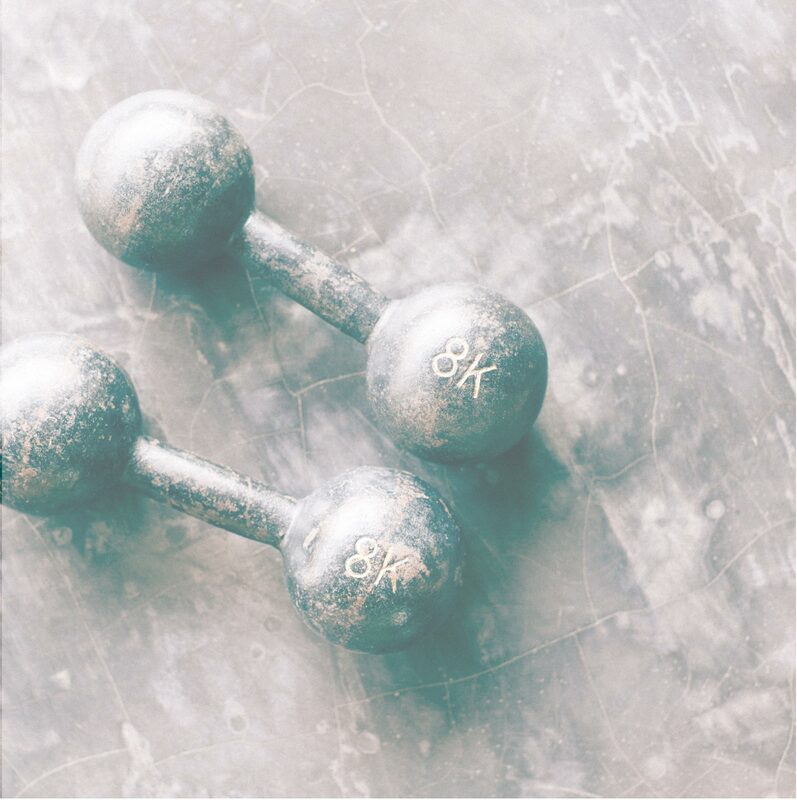 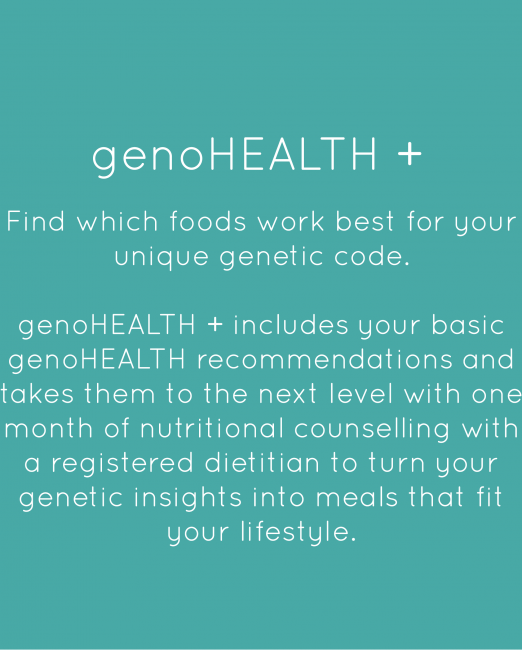 Ongoing coaching with an experienced registered dietitian teaches you to build flexibility into your plan by addressing your changing needs. 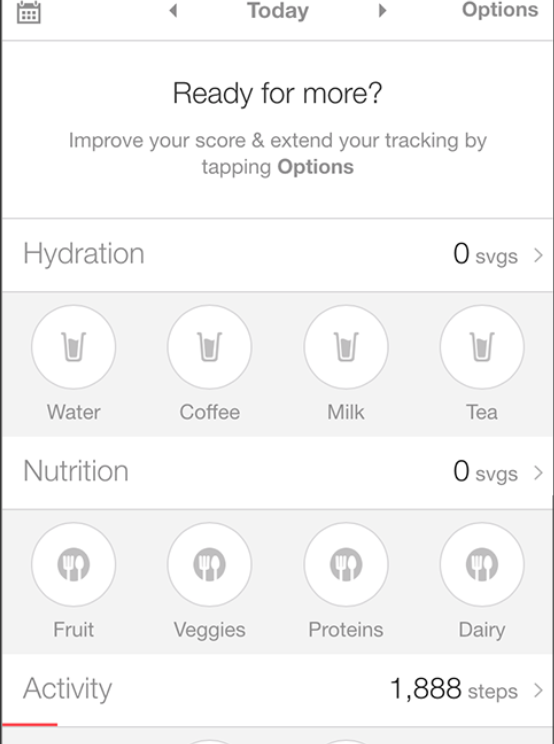 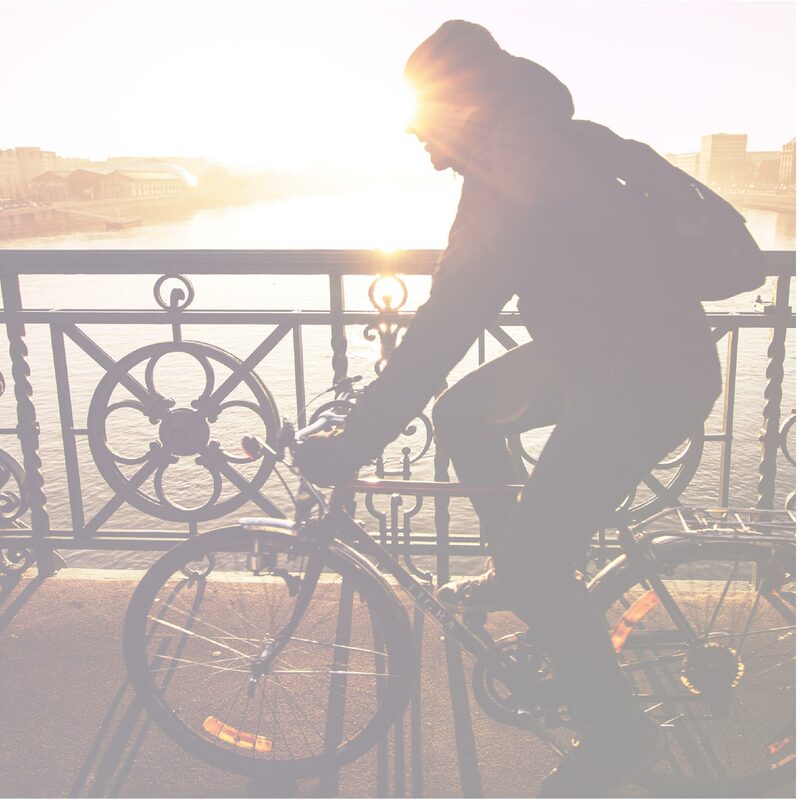 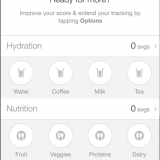 You will develop habits and increase your adherence, making health optimization changes sustainable. 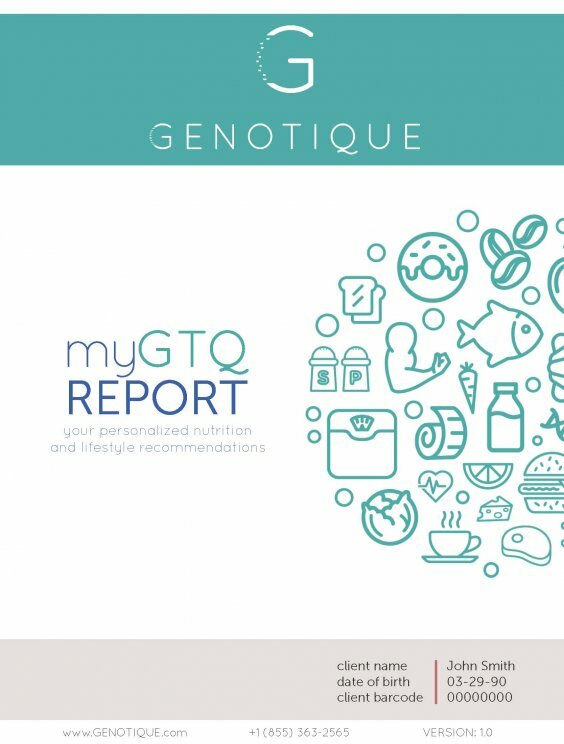 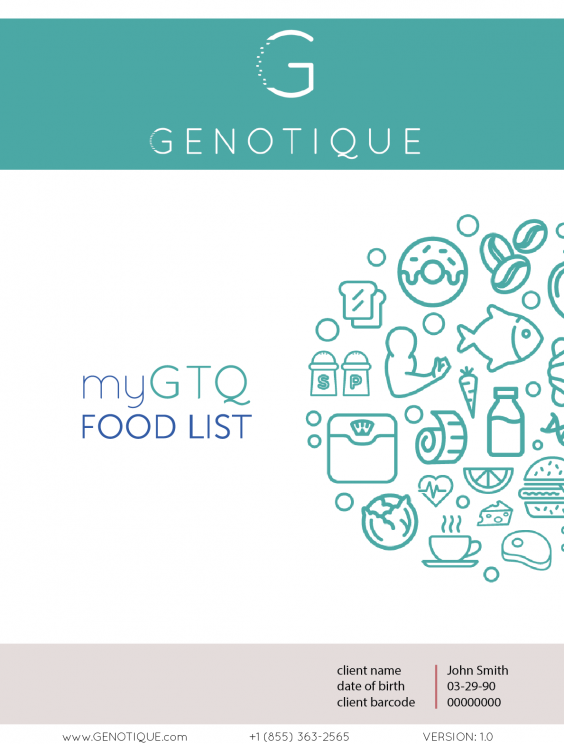 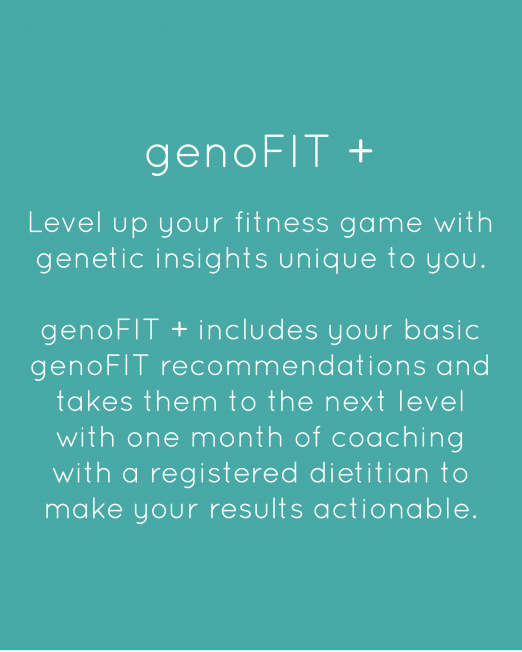 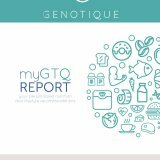 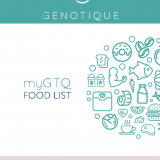 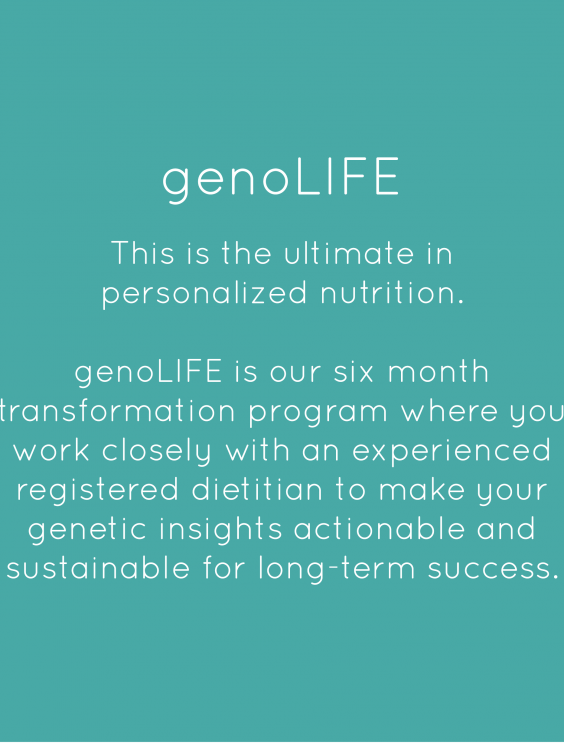 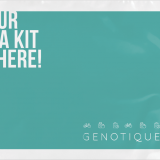 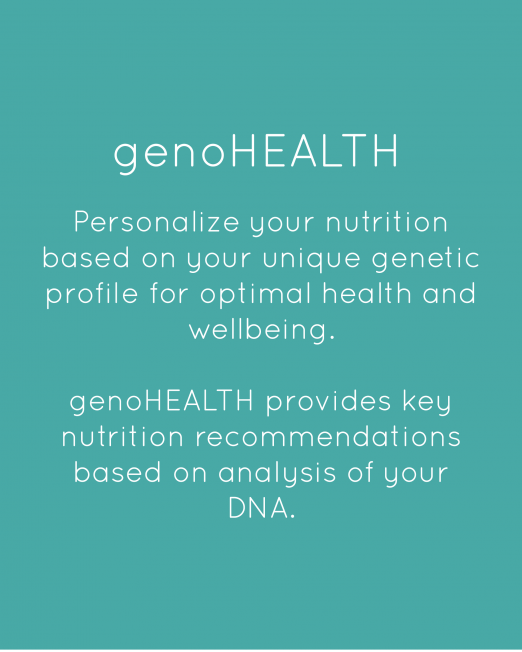 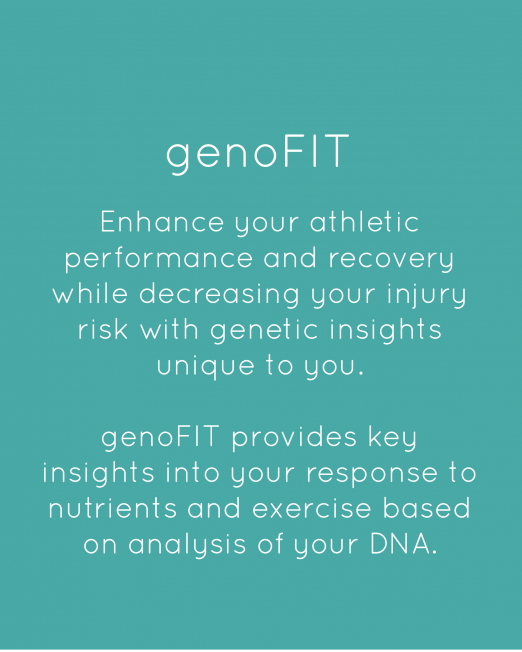 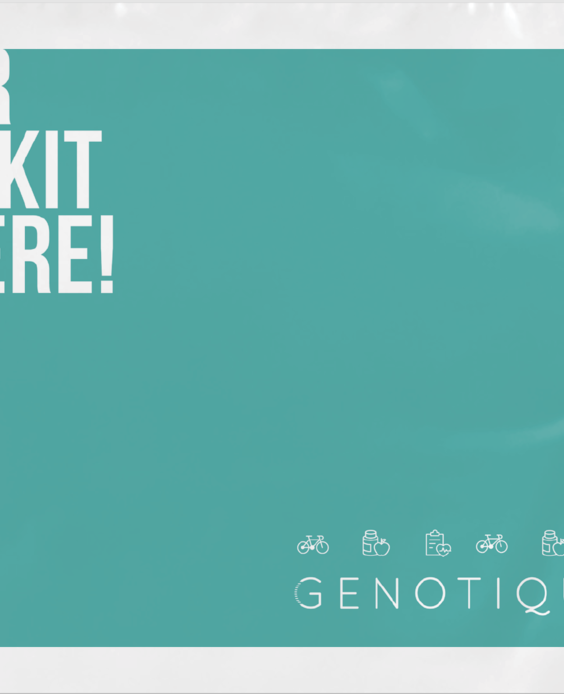 genoLIFE includes an in-depth lifestyle and diet assessment, Nutrigenomix® kit for DNA saliva sample acquisition, personalized nutrition report, one-on-one session explaining your DNA results, six months coaching with an experienced registered dietitian via our HIPAA compliant health coaching app, including food lists, meal planning guidance, recipes, restaurant menu analysis, and ongoing regular check-ins.